A revolutionary email-based billing, payment and banking software system called ‘EmailMoni’ has been launched by UBA and MEC Inc.
Business Post gathered that EmailMoni is expected to transform the payments, invoicing/billing and remittances landscape in Africa because it represents the world’s latest fin-tech for cloud banking and social payment system. “We are proud to open any frontier for e-payments in Africa with EmailMoni. 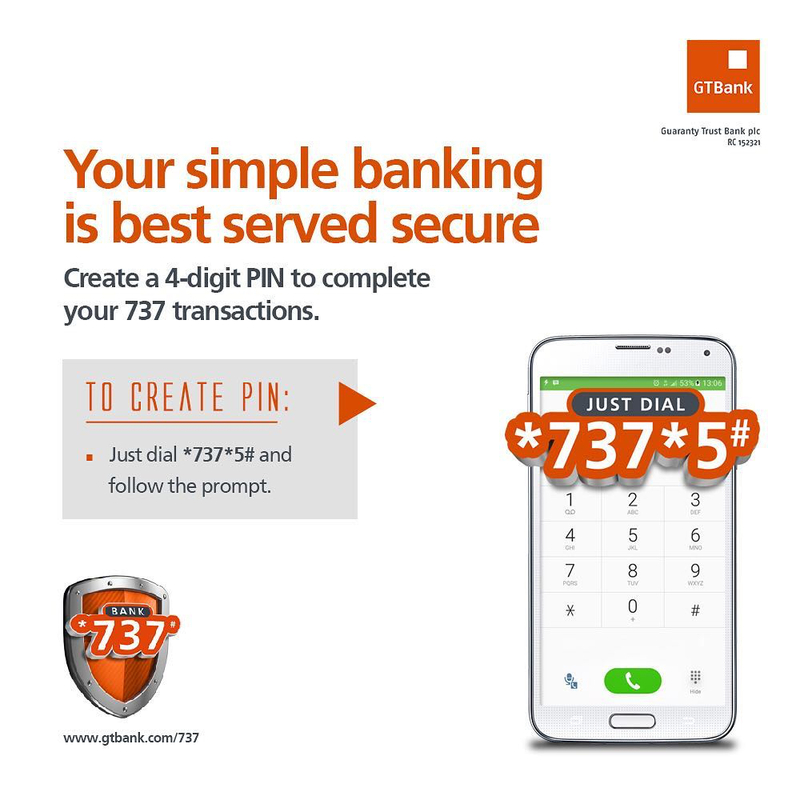 This conforms with our desire to continuously deliver innovative and convenient payment options to our customers. Our innovations in the digital banking space have been possible because of our huge investments in building efficient, trustworthy platforms. 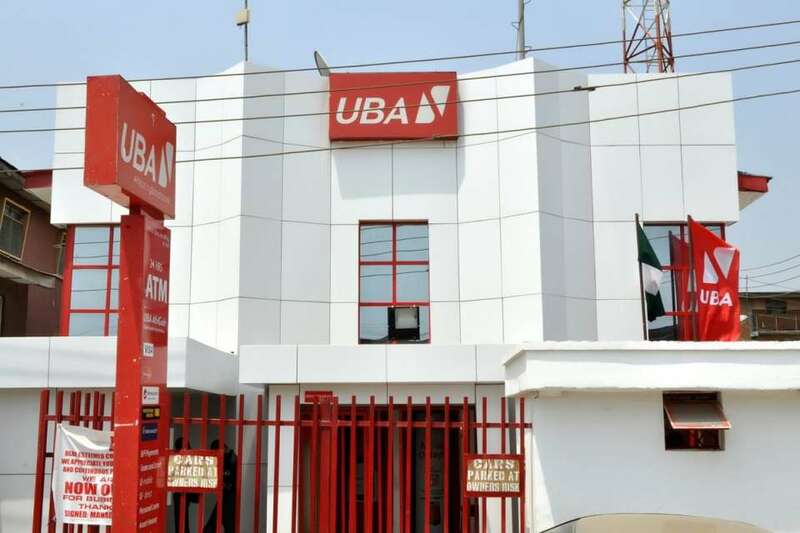 “We assure our customers that we are committed to continually bring the best in the financial technology space to ensure they always have the best and most convenient banking experience with all our service channels,” Divisional Head of Digital Banking at UBA, Yinka Adedeji explained. EmailMoni, it was learnt, offers a convenient and highly accessible application with multiple ways to transact that are instant, secure, and low cost and enables people and businesses to securely send and receive invoices and money electronically in real-time, using their mobile phone or any web browser compatible device. It was explained that users can send and request and receive money using the mobile phone app, Microsoft Outlook app, or any email service. Money can also be securely requested and/or sent using Facebook app, SMS text and other methods. EmailMoni Apple iOS App and Android App can also interact with point of sale (POS) systems, e-commerce for quick and secured payments online, as well as card-less ATMs using Quick Response (“QR”) Codes enabling withdraws from the system at thousands of ATM locations. EmailMoni will enable faster more efficient payments for UBA customers who are billers, such as airtime, cable and utility companies. 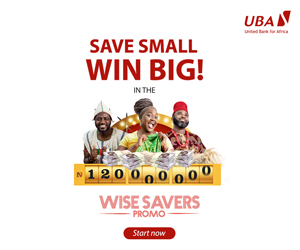 Customers can also send and receive secure payments instantly and conveniently, while non-bank customers will be able easily access UBA banking and payment services. According to the CEO of MEC, Ed Starrs, “EmailMoni will be instrumental in the positive transformation of Africa to a digital banking system and enable greater access to secure commerce. EmailMoni focuses on the banks’ customers making sure they can access their money anywhere and anytime. “EmailMoni enables UBA’s customers to communicate just like using email and pay for all their transactions in one place.